After thousands of hours spent trolling for trout and salmon, I never get tired of my charter fishing occupation. 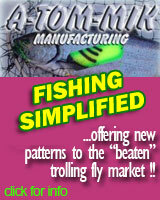 A big part of my life is dedicated to bringing the ultimate trolling experience to both seasoned and novice anglers. 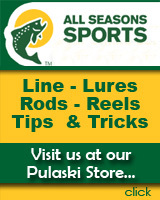 Each new season finds me chomping at the bit to get started solving the fishing puzzle that nature has in store for us. My enthusiasm, my energy and love of this fishery, have not diminished, rather they have grown with time. 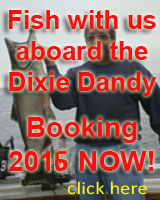 For information about my charter fishing business please click here.